This program is designed for underclassmen students* (i.e. 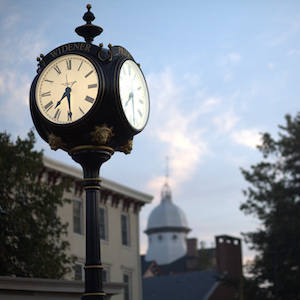 high school sophomores and juniors) to get a look into the Widener experience. The day includes an admissions session, student-led tours, and an academic fair to learn more about our majors. Registration will open at 9:30 a.m.
*We recommend admitted students attend Accepted Student Day or a Weekday Tour.